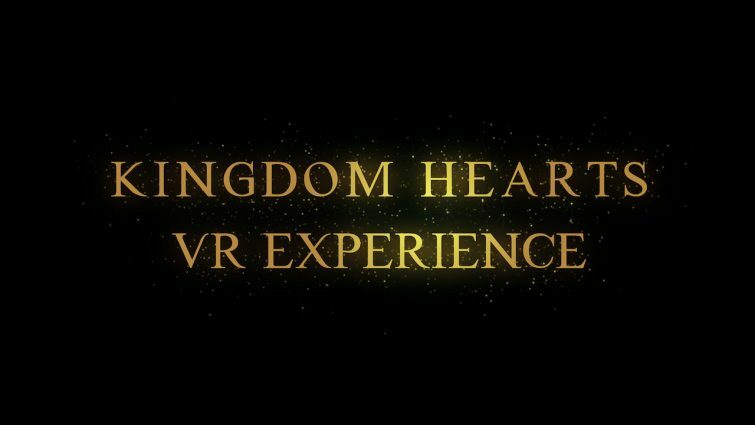 Kingdom Hearts: VR Experience is coming to PlayStation VR this holiday season. The VR Experience will have more info revealed closer to release. 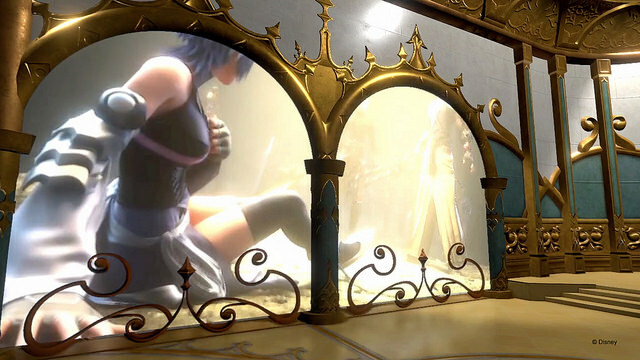 Kingdom Hearts: VR Experience releases for free this holiday season on PS VR.